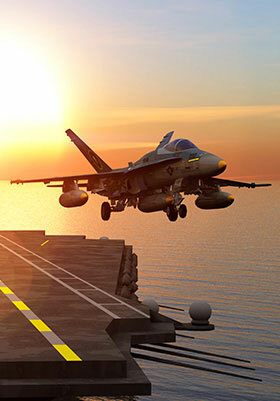 Curtiss-Wright is growing shareholder value through leadership in strategically aligned global markets supporting defense, energy and commercial/industrial customers. Customers rely on Curtiss-Wright’s long-standing relationships and established reputation as a trusted supplier of advanced technology for platforms and programs on land, at sea and in the air. 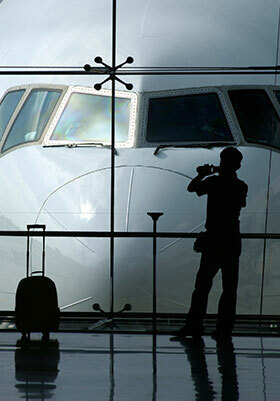 Curtiss-Wright ensures the reliability of leading commercial passenger aircraft for travelers around the world. 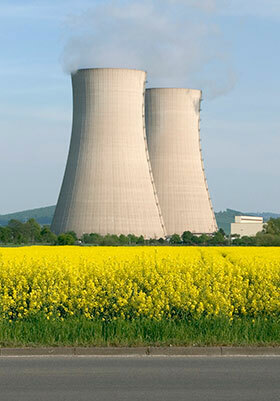 Curtiss-Wright supports the upgrade of existing nuclear power plants globally to meet the need for reliable, inexpensive power, and provides critical, advanced technologies to the next-generation of nuclear reactors. 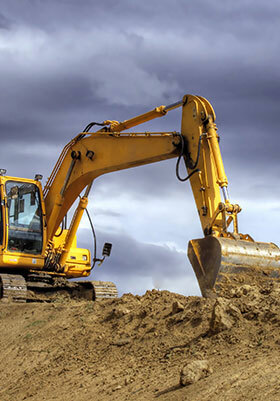 Curtiss-Wright provides highly engineered, advanced products and solutions that uniquely meet the complex needs of today's industrial world. Curtiss-Wright is a global engineering company driven by a culture of innovation, pervasive service commitment and the strategic vision and financial discipline that together are delivering solid growth. This innovation has driven long-standing customer relationships and strategic partnerships in numerous markets, particularly commercial aerospace, naval defense and commercial power generation, where we have serviced these industries since their infancy. Over time, we have grown our technical capabilities to maintain and expand our leading niche market positions with highly engineered products and services through a combination of steady organic growth and strategic acquisitions. Today, we boast a balanced and diversified portfolio of products and services with each of our core defense, energy and commercial/industrial markets providing approximately one-third of our revenues. In defense, we are well positioned in each branch of the military on key platforms of today and tomorrow. We are uniquely positioned to benefit from areas of the defense budget that are projected to grow in the future, in particular for unmanned aerial vehicles (UAVs) and for Intelligence, Surveillance and Reconnaissance (ISR) applications. Across our energy markets, Curtiss-Wright has established a stable platform for growth, as our advanced technologies are heavily focused on enhancing safety, reliability and performance. In our commercial and industrial markets, which includes the roots of Curtiss-Wright within the commercial aerospace market, our offering has expanded to position the Company as a diversified supplier of highly engineered electronic sensors and control products, unique surface treatment technologies, and motor and machine control systems to a variety of industries. Looking ahead, we intend to continue to execute our growth strategy, which focuses on diversification in complementary markets demanding high performance and highly engineered products and services.